Here are a view suggestions. More groups and activities are listed in the ‘Ripon Gazette’. 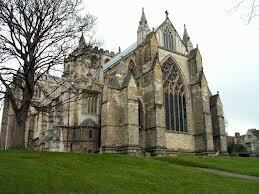 Meet in Ripon Library 10.30 – 12md on second Wednesday every two months. Annual membership fee £7.50, plus small charge fro room hire. Refreshments. * £3.30 per class, including refreshments. Various venues in town most Thursdays. On the last Wednesday of each month at Community House 10.30 – 12md. £3.50 including refreshments. Gentle, lively group. Meet 10am Monday mornings outside the library. Refreshments afterwards.